Tip 4: Reward selection is important. 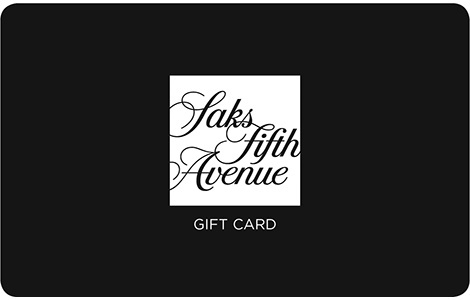 Does your loyalty program carry the gift card brands you want? It can be frustrating to have the points to use for a gift card reward, but not having the merchant options you want when you go to redeem. If that's the case, call your loyalty program and request the brands you want to see as rewards. Loyalty programs are designed to do one thing – keep you loyal. If the program doesn’t provide you the rewards you want or need, your loyalty could be better placed with a different program that offers the rewards you want.